I wrote this short post below for autism awareness day and wanted to share because each of you is part of the community that supports my kiddo. 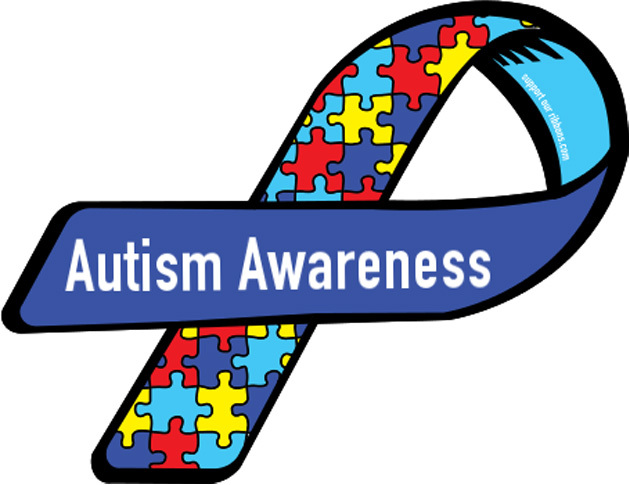 Thank you for choosing to work with and support autistic kids and for your kindness, patience, and dedication every day. I’m deeply, deeply grateful. Having autism is like living in a foreign country. The social rules are confusing. You may not speak the language. You stick out as different. Everyday things that are easy for the natives are hard for you. You notice details the others don’t. You offend without meaning to. The environment feels unfamiliar. Some people are kind and try to guide you or befriend you; others get impatient with you. Some hate your difference so much they want to hurt you. Some actually do hurt you. Here’s the upside. You can band together with the other outsiders in this foreign country, and with their loved ones. These people understand you. They support you, even when they have their own problems. They see you, celebrate your victories, listen when you’re sad, and are forgiving when you melt down. They appreciate your individuality, and accept you. They are your community, and they can save your life.